Cardiff City have been promoted to the Premier League as champions under the guidance of manager Malky Mackay. It will be the first time the Welsh club have played in the Premier League and it will also be a great moment for their manager as he gained three promotions in a row towards the end of his career but was released each time. So he will be hoping he does keep his job in the summer but that surely will happen after such a fantastic year. At the start of the season there was a lot of controversy around the club with them changing the strip colour and a few other changes but when it actually came down to what was happening on the pitch, they have been by far the best team in the division and deserve to be champions in my opinion. Cardiff do still have two games to play and there should be a brilliant atmosphere at home to Bolton Wanderers when they collect the trophy. They will be the second Welsh team in the Premier League and their rivalry with Swansea City will be more high profile than ever and just shows that football may slowly be catching up to rugby in Wales these days as the main sport. Looking at the team though, it may be surprising to see that their top scorer only has nine goals. Heidar Helguson is the man that has got these goals and at the start of the season I backed him to be one of the top goal scorers in the league, it hasn’t quite turned out that way but he has certainly done a lot to help the club get promoted. Along with Craig Bellamy who must be the happiest player at the club as he gets to play Premier League football for his boyhood club. Cardiff do have some good players in the midfield but the two that stick out for me are Peter Whittingham and Aron Gunnarsson. 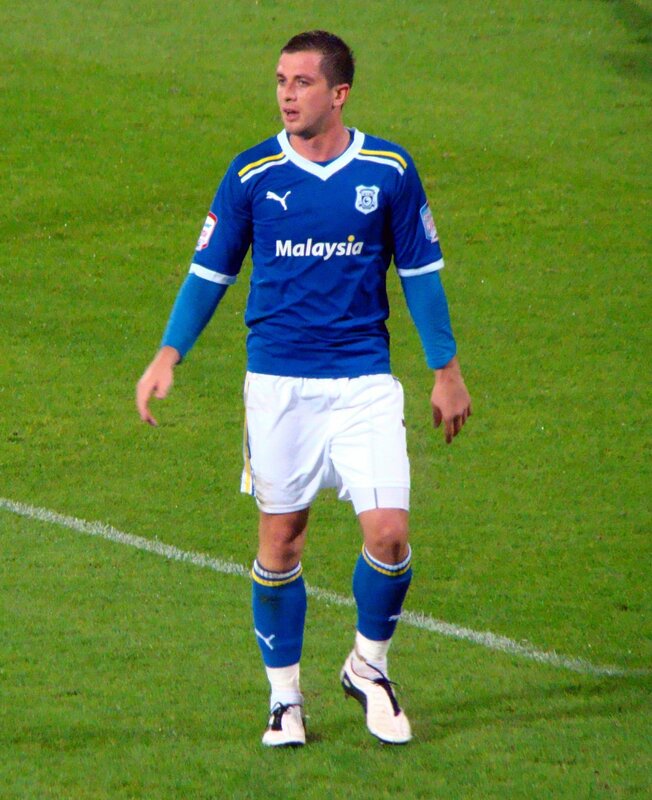 Whittingham has been one of those players that has looked too good for the Championship over the years but no Premier League club has been willing to take a chance on him yet, so finally the former Aston Villa player can show his talents in the top division. Gunnarsson is a very good player too and his eight league goals is quite impressive, add to this his brilliant long throw the Iceland international will be crucial to the side if they are to have a any chance of staying up. 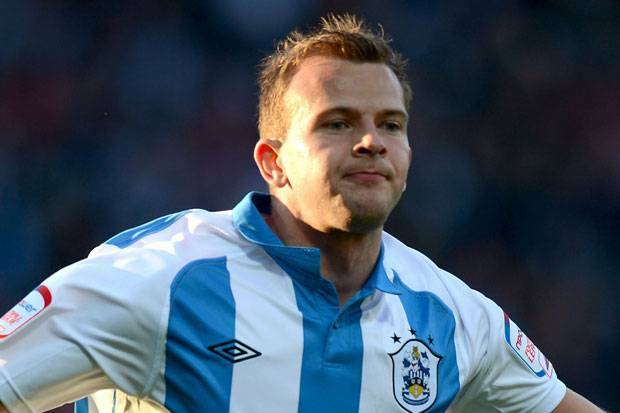 Defensively I do not think they are great and will certainly need to bring players in during the summer but they do have a good full back in Andrew Taylor, who is decent going forward and also looks solid enough when defending. Ben Turner is another with some potential but it could be very tough for him next season playing against strikers that have better movement and only need half a chance to score. It will be very tough for Cardiff next season but everyone was saying that about Swansea and they have so far never been in danger of relegation. 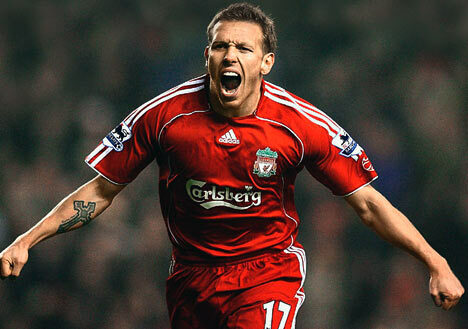 Which club will Craig Bellamy play for after the summer? 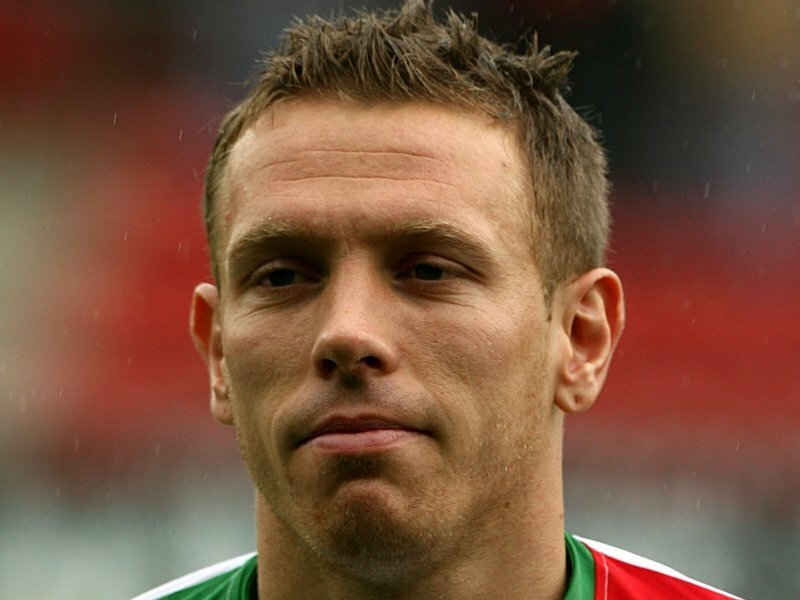 Craig Bellamy is currently taking part in the Olympic Games with Team GB but that hasn’t stopped the rumours of him leaving Liverpool. The Welshman in his second spell at Liverpool may not be in new manager Brendan Rodgers plans which would surprise me to be honest, because the former Swansea manager likes to play 4-3-3 and Bellamy in the past has shown that he can be effective from the left wing in particular. Bellamy may not be able to play as many games as he used to but at times last season he was one of their most effective players and can still chip in with some goals. The 33 year old played 33 times last season and contributed 9 goals which isn’t too bad as he a lot of his appearances were off the bench. I’m sure a lot of teams will be looking at the former Manchester City player because he does still have a lot to offer and could even push a team onto the next level if he is used properly. The team that is heavily linked with him is QPR and maybe it is just the papers putting 2 and 2 together and getting 5 because obviously current manager Mark Hughes seems to get the best out of Bellamy whether it be at international level or when the pair were at Manchester City. One thing that does make me think that this transfer will go through is the fact that QPR do have a bit of money and will unlike a lot of teams will be able to pay his wages. The big question would be whether him and Joey Barton would get on the dressing room as they are both big egos and are very similar in a way. They both have a will to win but sometimes that spills over. 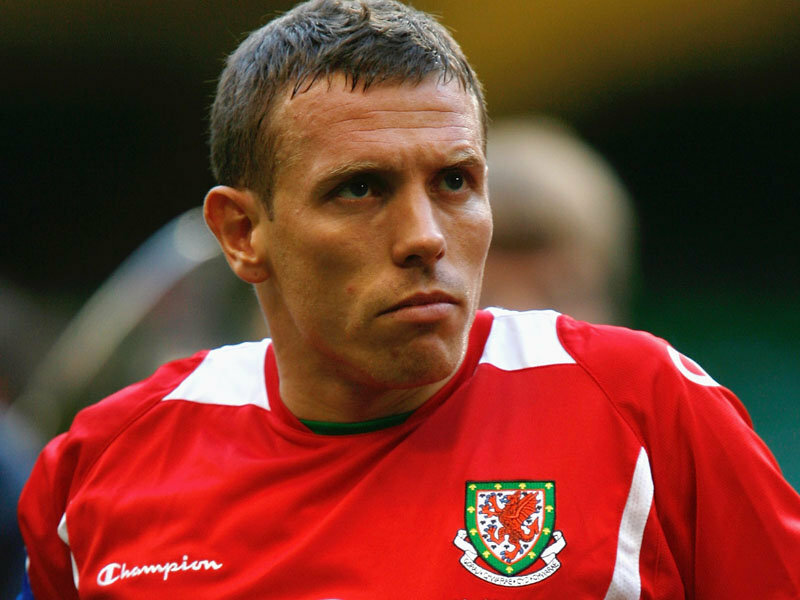 Cardiff City will be linked with Bellamy until he retires because they are his boyhood club and I’m sure he wants to see them in the Premier League and will help them in any way he can. It is obviously not a problem for him to drop down a division as he has done it before. 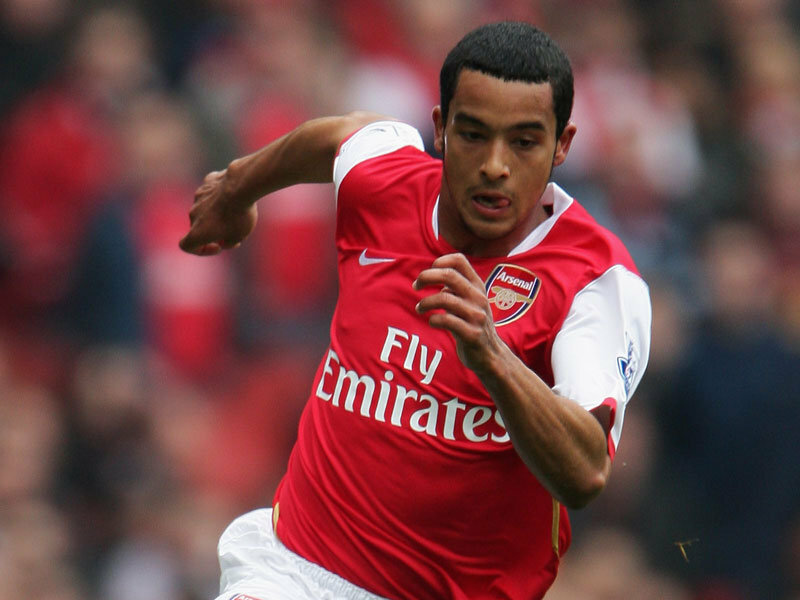 In the 2010-11 season he played 35 times for the club scoring 11 goals but this time it may be more difficult as I don’t think Liverpool will just let him go out on loan for the full season like Manchester City did. 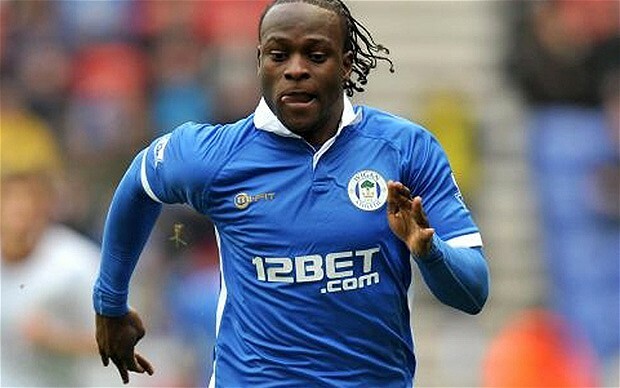 The most surprising rumour I have heard is that Rangers are interested in him. Even before what happened to them last season, this would not have happened in my opinion because he has played for Celtic before and I just don’t think he would want to play in Scotland again. Now, it is even more ridiculous because there is no way they can afford his wages and why would he want to go play in the Third division of Scotland? He has too much to offer to go there and even if they were still in the SPL it would be a terrible way to end his career. Roberto Mancini has let Nedum Onuoha join QPR in this transfer window which could prove to be yet another terrible decision and could come back to haunt him as Craig Bellamy has done so recently. It is unbelievable that Onuoha who is largely underrated by Mancini has not seen much first team action this season after impressing on loan at Sunderland last season it seemed that he at least deserved a chance, at least as backup. When Vincent Kompany was sent off against Manchester United he must have hoped that the Italian manager would have at least played him in one of the Carling Cup semi finals against Liverpool just to see if he was able to fit into his defence. But remarkably, Mancini stuck with Stefan Savic who ultimately cost City a place in the final of the competition with two shambolic performances, firstly getting bullied by the out of sorts Andy Carroll. If Carroll was in any type of form he would have destroyed him even more, he won most things in the air and brushed him aside with ease. In the City manager’s defence everyone is allowed a bad game and he may have been nervous because of how big the game was. But then he followed up this performance with another shocker against Tottenham and when he misjudged a simple long ball it allowed Jermain Defoe to score and allowed Spurs back into the game. Fortunately, City won the game with a last minute penalty and he was let off the hook. In the return leg against Liverpool, Onuoha was once again left out and QPR were in talks with the young defender and therefore this basically signalled the end of his career at the Etihad Stadium. But before the deal was completed Savic had another chance to prove he was good enough for the Premier League or at least a more competent defender than the QPR bound man. But he struggled against the pace of Bellamy and he can’t have been completely confident when his own manager didn’t trust him 100% and changed the formation to five at the back so he had extra cover when he inevitably made a mistake. He was still a liability and got hauled off at halftime which must make the supporters of the league leaders worried as they have spent a lot of money yet they have no decent cover in the heart of their defence which is one of the most important positions on the pitch. Kolo Toure is passed his best, therefore, the club only have two players that have real quality in this position in Vincent Kompany and Joleon Lescott. Even this is quite surprising as last season there were a lot of question marks over Lescott as he had failed to live up to his price tag. If Man City do not win the league, I will blame Mancini because everyone can see where they need to improve and it’s not as if they have little money to spend. He needs to buy a centre back sooner rather than later or it could cost him his job. I’m not saying Onuoha could have won them the league but surely he would have played a lot better than an out of depth Savic and an out of form Toure. Love him or hate him Craig Bellamy always turns it on in the big games and yet again in the Carling Cup semi final second leg against his former club Manchester City he made the difference. He rarely plays two games in a week anymore due to injuries and fitness worries but every time he steps on the pitch you knwow exactly what you are going to get from him. He will keep moving, keep chasing and keep shouting and encouraging his teammates. He is everything you would want in your team because he will work right until the last minute and he thoroughly deserved his man of the match in the game as he made Stefan Savic look very poor, however in all honesty he is a very poor player and Mancini is making a huge mistake not buying another centre back as he is not capable of succeeding in this league. Just watching Bellamy, you can see why fans of opposition teams hate him because he moans and shouts and gets your team’s players wound up which can lead them to retaliating and getting themselves in trouble with the referees. But we will not focus on the negative side of his game because he gives Liverpool so much, his pace is still frightening even though he is getting to the end of his career and his finishing is still up there with the best and he can score with both his left and right foot. I am going to slate Mancini yet again because he let Bellamy go and why? Probably because yes he is a very big character and will probably be hard to manage but everyone has known this since the start of his career. Mancini let him go, he plays brilliantly for Liverpool and City at times look like they need something different in their squad which Bellamy would have given them. But, Mancini isn’t the only manager that the Welshman has clashed with as he had a very public fallout with Graeme Souness when he was at Newcastle which led to him getting sold by the club, where at the time he had formed a formidable partnership with club legend Alan Shearer. Throughout his career he has scored memorable and important goals, none more so for Newcastle when in the Champions League the team needed to beat Feyernoord to qualify from their group. He opened the scoring after a flick on from Shearer and he expertly finished with his left foot, Hugo Viana then made it two and it seemed they were on their way through but the Dutch side scored twice and were back in the game and the Toon were heading out of the competition but Bellamy had other ideas when in the very last minute he scored from the tightest of angles to make it 3-2. It will live long in the memory of every Newcastle fans. Even at City he scored goals that will be remembered with his double against Manchester United which should have at least got them a draw, however they did go onto lose the game. I cannot think of a more hated player in the Premier League but it’s not only because he can be annoying and argumentative, it’s because he is one of the few players in the league that can change a moment in the blink of an eye.